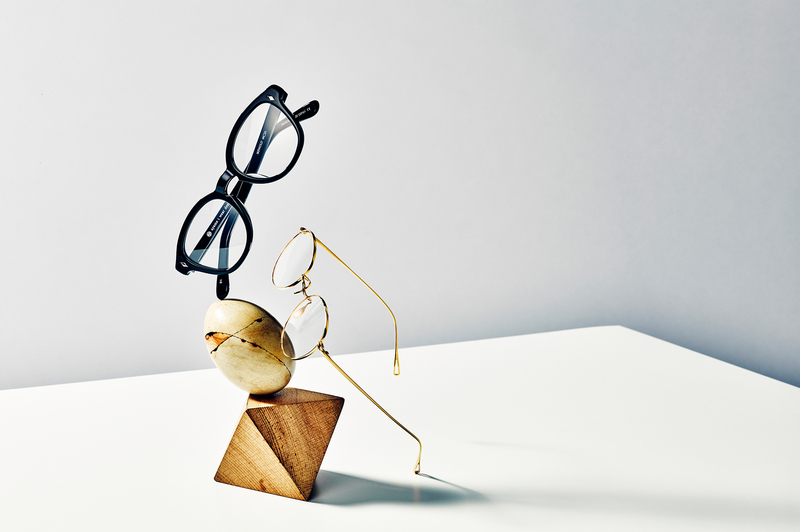 Ayame is an eyewear brand established in 2010 and all manufactured in Japan. They are continually developing and manufacturing quality products with comfortable design based fashion and lifestyle. Ayame is also doing design and creative direction of eyewear for many brands, both domestic and international. In 2016, the sunglasses ayame designed and cooperated with SWANS which is one of famous sports eyewear brand won “Eyewear of The Year” award in iOFT (International Optical Fair Tokyo), the biggest eyewear exhibition in Japan. Ayame is mixed words with aya=彩[color/coloring] and me=目[eye] to make the new meaning, the products that coloring your eyes. And also name of Japanese iris, the symbol flower of city where Yu IMAIZUMI born.